From durable doors to premium windows, we'll wow you with our top-rated products and exceptional service. Are you sick of looking through foggy, worn-down, or broken windows? 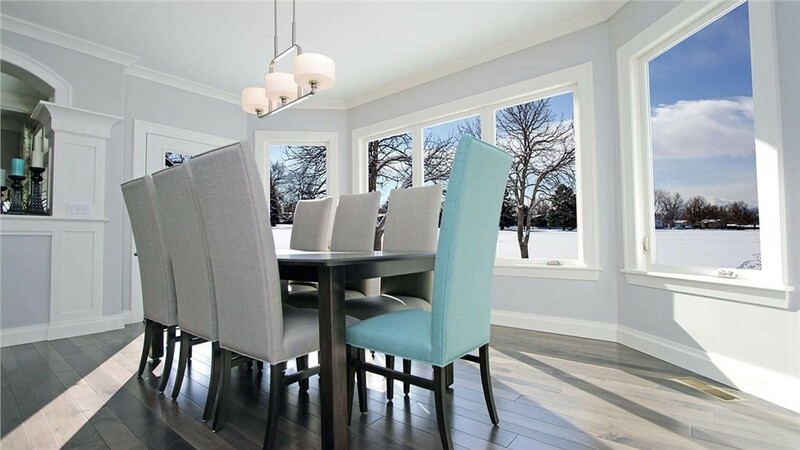 Is a constant draft keeping your Castle Rock home less than comfortable in the winter? Don’t keep living with low-quality windows when you can get modern, energy-efficient designs for an affordable price! With the help of Bordner’s replacement window installers, you can take advantage of state-of-the-art efficiency and customized designs without breaking the bank. When it comes to memorable style, few home improvements stand out as well as a bow window installation. Designed to pop out from your home’s exterior wall, our Castle Rock bow windows add a unique dimensional element that takes any home from drab to dramatic. Choose from budget-friendly vinyl and premium-grade fiberglass for an improvement that fits your budget as well as your energy preferences! 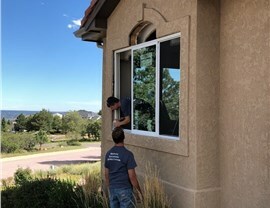 And, like every Castle Rock window installation from Bordner, our double hung windows are protected by lifetime product and workmanship warranties! If you’re searching for a convenient way to add space and style, consider the unique addition of a garden window. Designed to create a miniature greenhouse right in your home, garden windows jut out from your exterior wall and are fully enclosed with high-quality glass panels—giving you the perfect, sunlit spot for flowers and herbs. 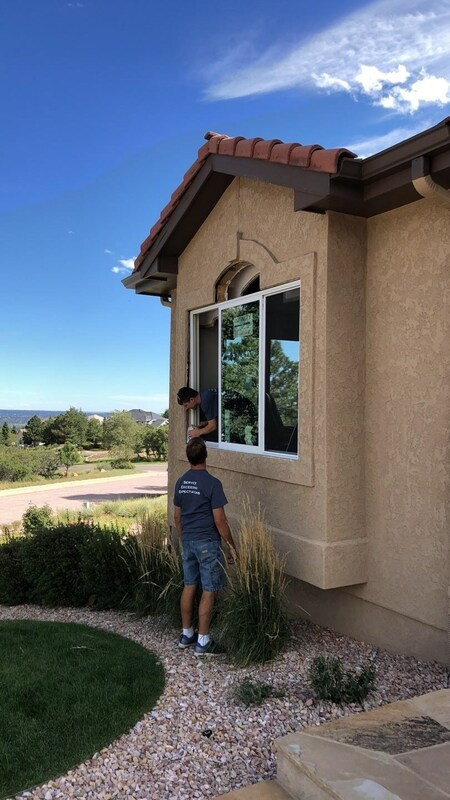 For something as important as your home’s replacement windows, don’t work with just any company in Castle Rock! Get the top-rated service and proven expertise you need by calling on the pros at Bordner. 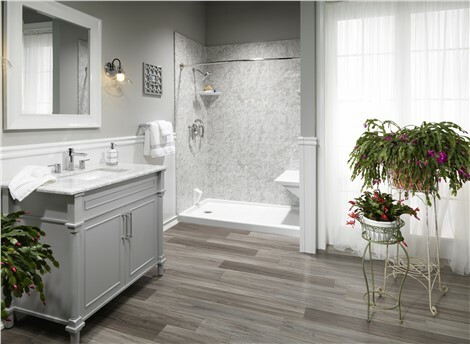 Request more information and your free in-home estimate by calling us or completing our easy online form now!